The Power Up Pull-On is a super warm, highly breathable, close fitting mid-layer designed specifically for high level activity in the mountains. POLARTEC® Power Stretch® fabric works exceptionally well at wicking moisture away from the skin and regulating body temperature but also provides warmth during less active periods. 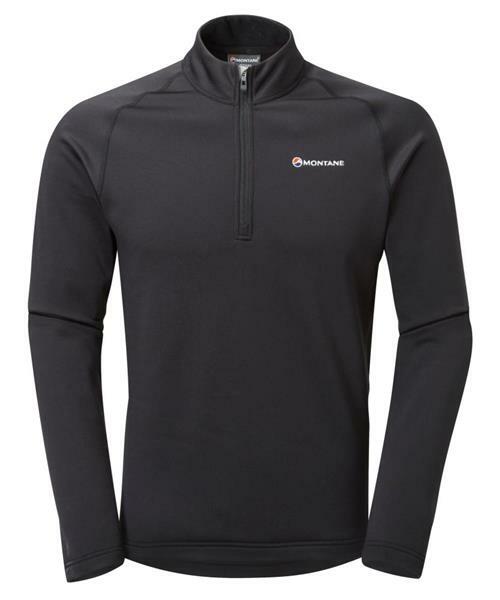 An ideal layering piece for active mountain users.